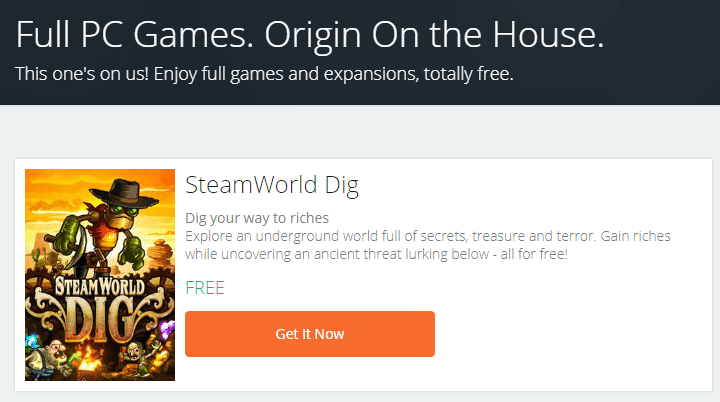 The latest Free Games on Origin "On the House"
Digital distribution gaming platforms, such as Steam, GoG, Origin, etc. have completely changed the way we buy games on PC. We get an enormous variety, lower prices, and immediate download after the purchase. Also, as a bonus, digital distribution makes it easier for the companies to offer games for free. 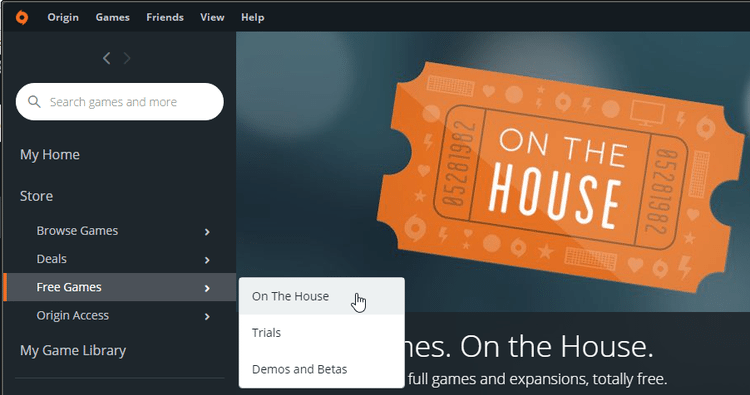 Let's see the latest free games on EA's Origin "On the House". Are Origin's free games worth it? 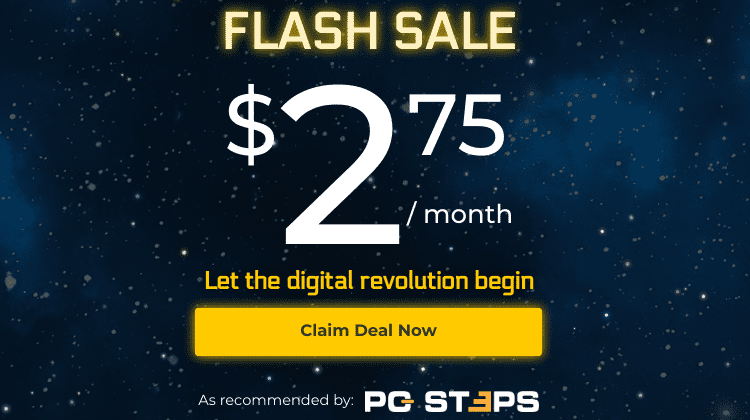 Can I get Origin free games on Linux? Which are your favorite free games on Steam or Origin "On the House"? TL;DR: Visit https://www.origin.com/en-us/store/free-games/on-the-house to get the most recent free game from Origin. 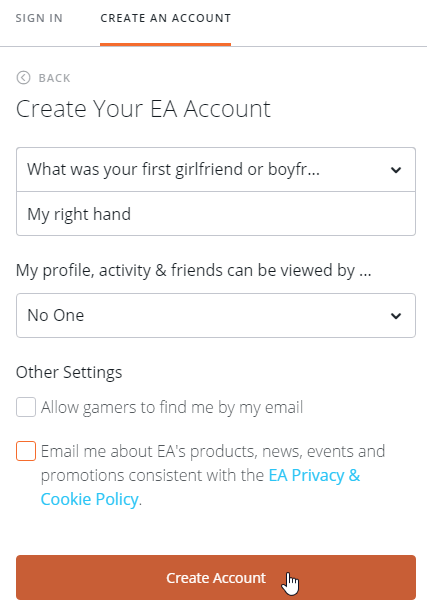 Most gamers have a Steam account. 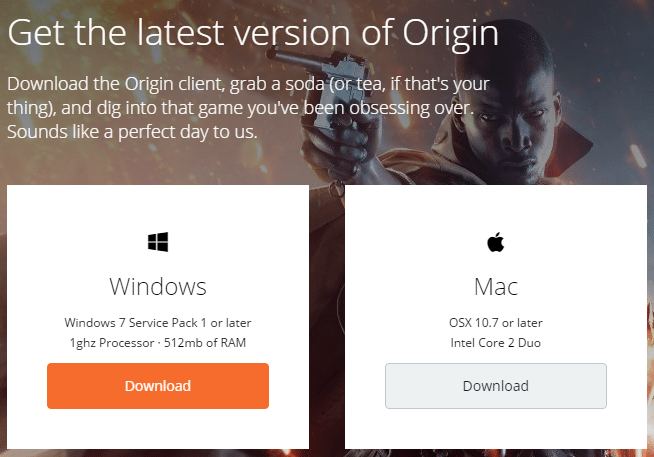 EA's Digital distribution platform, Origin, has a much smaller user base. 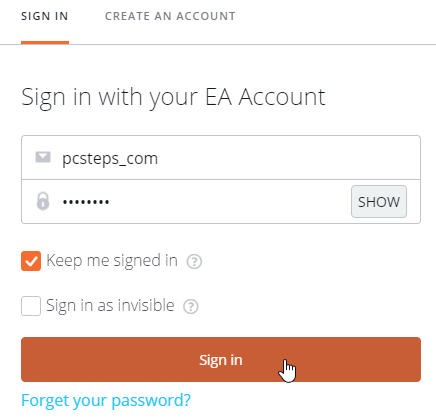 To have access to Origin "On the House" and the free games, we need to be registered Origin members. 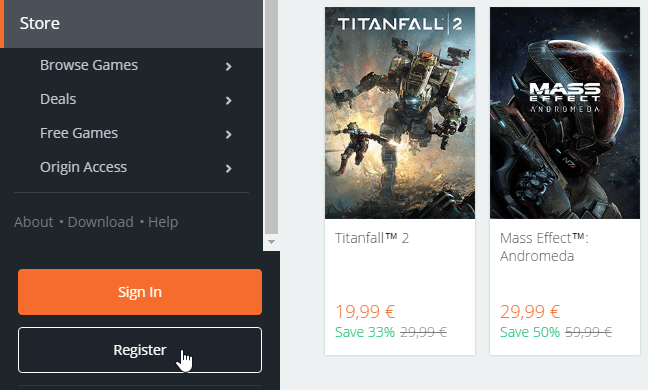 We just visit Origin.com and click on register on the lower left of the page. Origin detects our country through our IP address. However, we can select a different country. We confirm where we live, and add our date of birth. 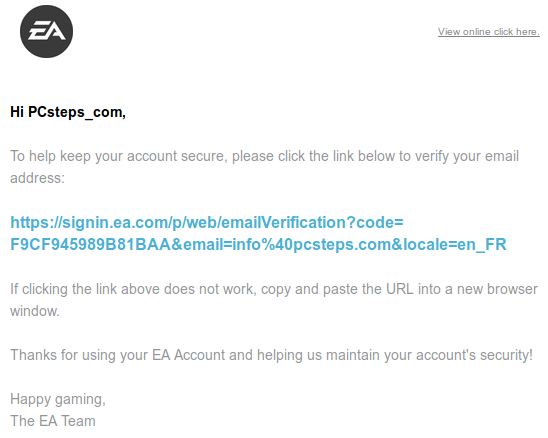 On the next step, we must enter a valid email, because Origin will send us a message to confirm our address. So no "alexander@the.great" for you. We also choose an Origin ID, which will appear in public, and a strong password. 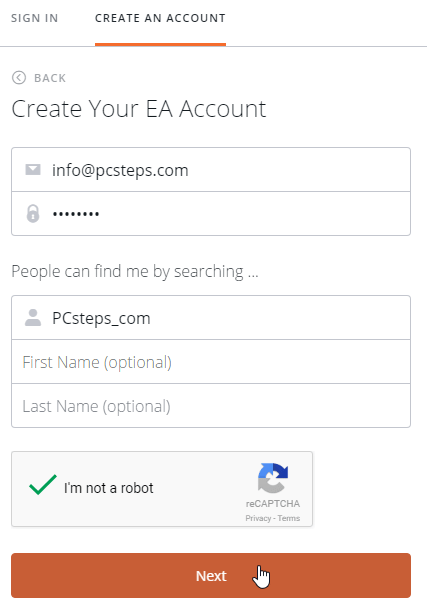 The first and last name field are optional, but we must confirm that we are not a robot (as far as they know). Also, the password must be 8-16 characters long, with at least one uppercase letter, one lowercase letter, and one number. Finally, we must choose a security question and provide a personal answer. On this page, we can also select if we want our profile and activity to be visible to friends, the public, or not visible at all. On the other settings, we can uncheck both of the options. And, that's it. We have a free Origin account. In the next few minutes, we will get an email to verify our address. You should note that the minimum requirements are for the Origin client itself, not the games within. Not many current games will run with 512MB of RAM. The installation is straightforward. 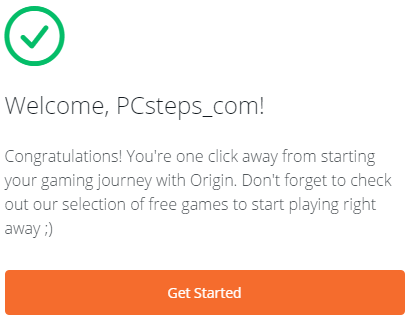 If we want, we can uncheck the option for Origin to run automatically at startup, and we might also want to uncheck the "share hardware specifications," for some added privacy. For the installation to proceed, we must check the "I have read and accepted the Origin End User License Agreement." After the installation, we log in with our credentials. 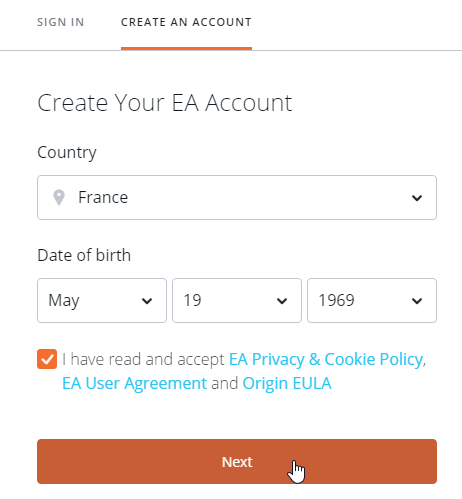 With an Origin account and the client installed, we just need to check out the following page now and then, or navigate to Free Games -> On the House. 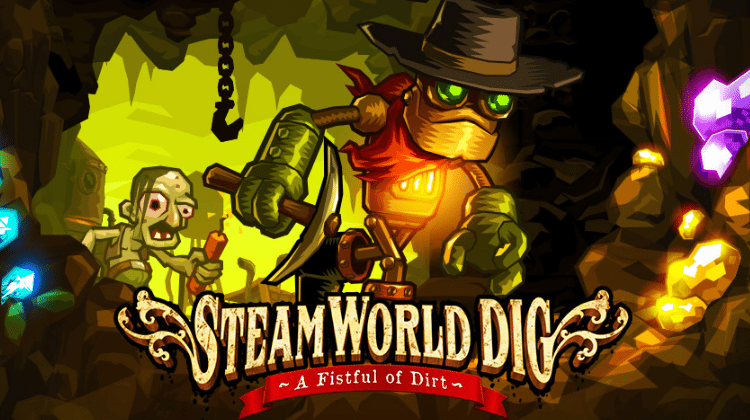 At the time of this writing, we can get SteamWorld Dig for free. 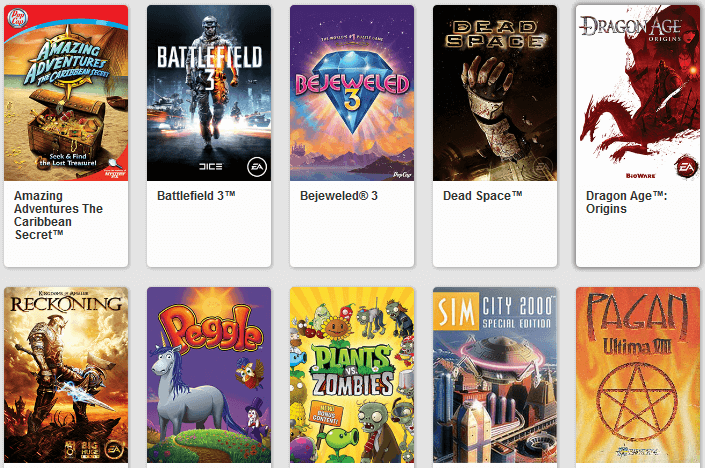 Many of the free games are less than 100MB in size, but every few months Origin offers a newer game (such as Battlefield 3, Dragon Age: Origins, or Need for Speed Most Wanted) which is a few gigabytes large. Some of the games Origin offers are older than Windows 95 and mostly good for nostalgic reasons. However, since the "On the House" promotion started, Origin has given away for free some excellent games. All of the above titles were offered through Origin "on the house" in different time periods. So, even if 1994's Ultima 8 or Wing Commander III doesn't rock your boat, Dead Space, Battlefield 3, Dragon Age: Origins or even Plants vs. Zombies just might. After all, they 're free. 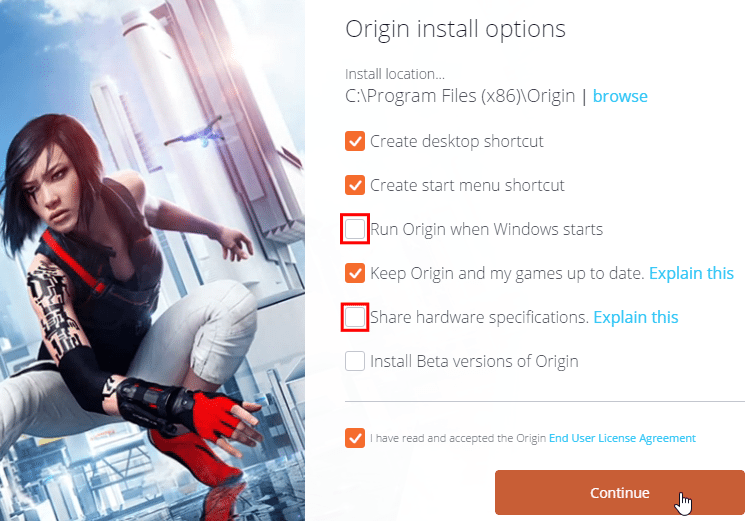 Origin doesn't have a Linux client, and this is unlikely to change anytime soon. However, you can try a method to install Origin on Linux through Wine/PlayOnLinux and run some of the Origin games. If you got a free game you enjoyed through Steam or Origin, let us know in the comments below.